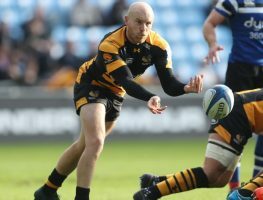 There are four Premiership games scheduled for Saturday, including Wasps against Sale, with one match concluding the round on Sunday. A weakened Saracens team overcame their international absentees to defeat Leicester Tigers 33-10 at Allianz Park and move to the summit. There are four games scheduled in the Premiership on Saturday with Saracens against Leicester Tigers the pick of the action at Allianz Park. 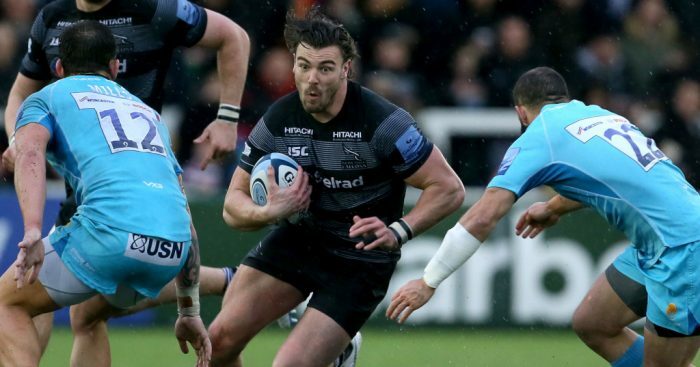 Fresh from scoring his first try for Scotland, centre Chris Harris has signed a new two-year contract extension with Newcastle Falcons. Newcastle Falcons have bolstered their midfield ranks for the back half of their campaign by signing Scotland and Glasgow centre Alex Dunbar. 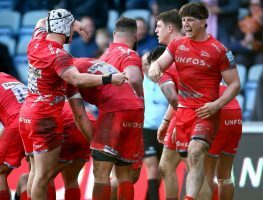 Now that the dust has settled on Round Six of the Champions Cup, we have gone through the action to pick the best players from the games.